CEP’s work is guided by an Advisory Board of foundation leaders, consultants, and academicians. The Advisory Board meets annually. 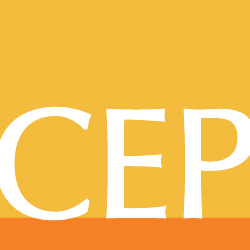 Sub-groups on key CEP research initiatives, such as strategy and governance, meet more frequently to provide advice and counsel to CEP staff.